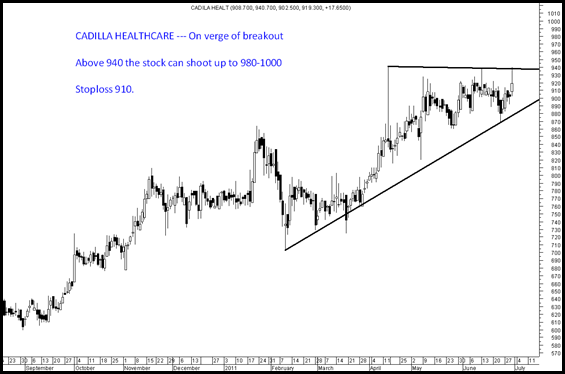 The stock is on a verge of breakout and give a quick move to 980-1000 or even higher in extreme short term. 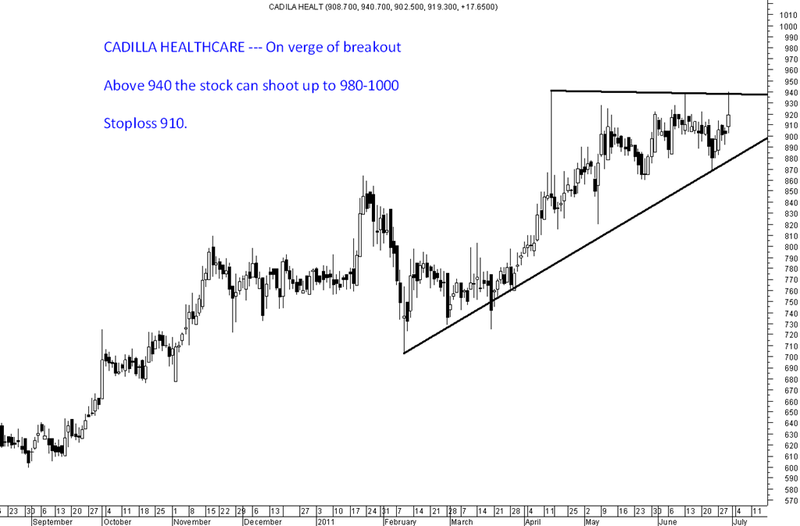 Traders can buy above 940 with a stoploss 910. Trading Of Over The Counter Gold And Silver To Be Illegal Beginning July 15. Heard this news what does it mean? Means future trading or overall trading? I have bought MIC electronics & Tanla solutions around 70 Rs. Both the stocks are trading around 14 Rs now. Would you suggest me to average these stocks at the current prices? How do you see the future prospects of these companies?